In this tutorial, we will create a simple paint stroke animation in Apple Motion using the Write On feature. 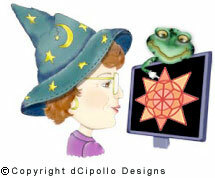 Then we will export the animation as an image sequence that we will add to a Photoshop animation project. We need this animation to have a transparent background and a 1 second duration.